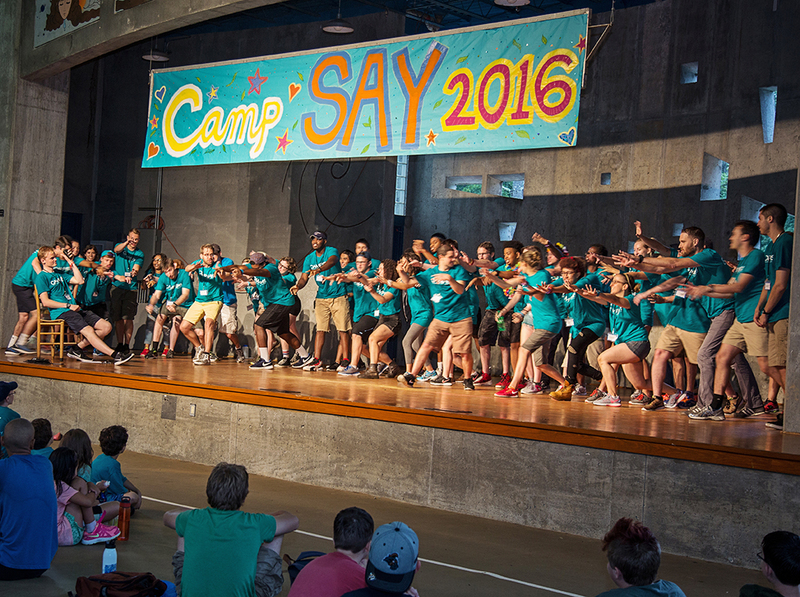 Camp SAY has the most energetic, caring, enthusiastic and talented team. 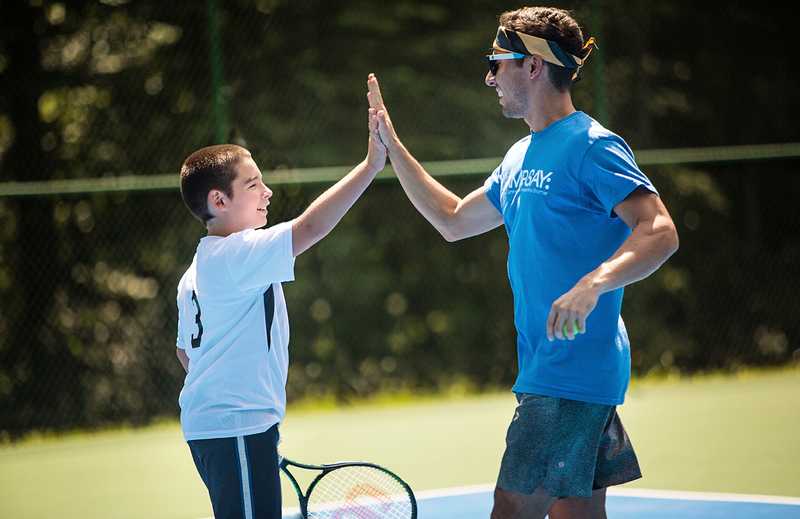 The combination of our leadership team, camp counselors, specialized activities staff, and support staff provides an exceptional staff-to-camper ratio of 1 staff member for every 2-3 campers. In addition, each bunk is staffed at night with at least 2 counselors, for an average of 6-10 campers. 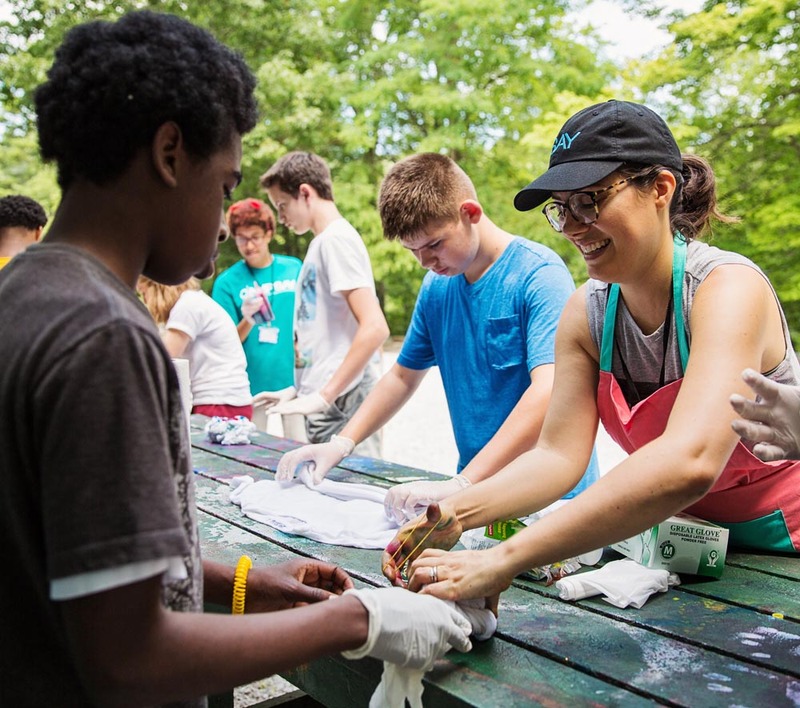 Counselors complete a comprehensive leadership training program designed to support the social, emotional and physical needs of all of our campers and includes extensive information about stuttering, camper health and safety, camp philosophy, policies and procedures and much more. 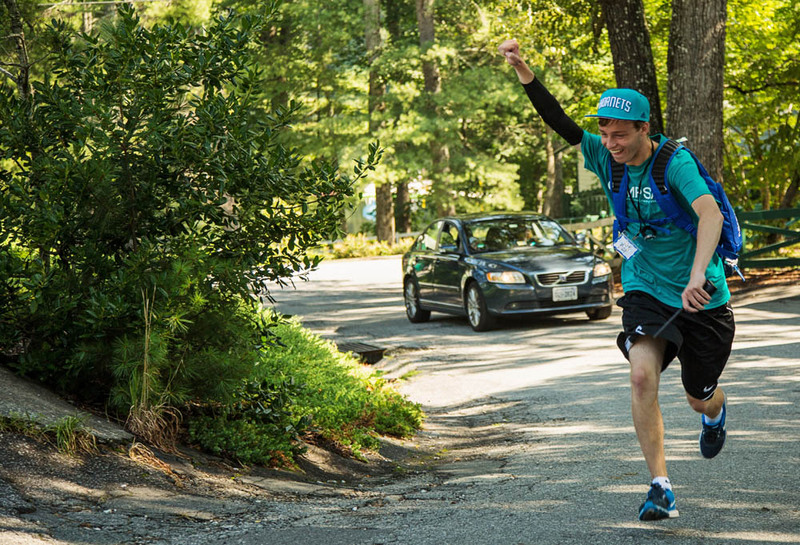 Learn more about the specialized activities staff. 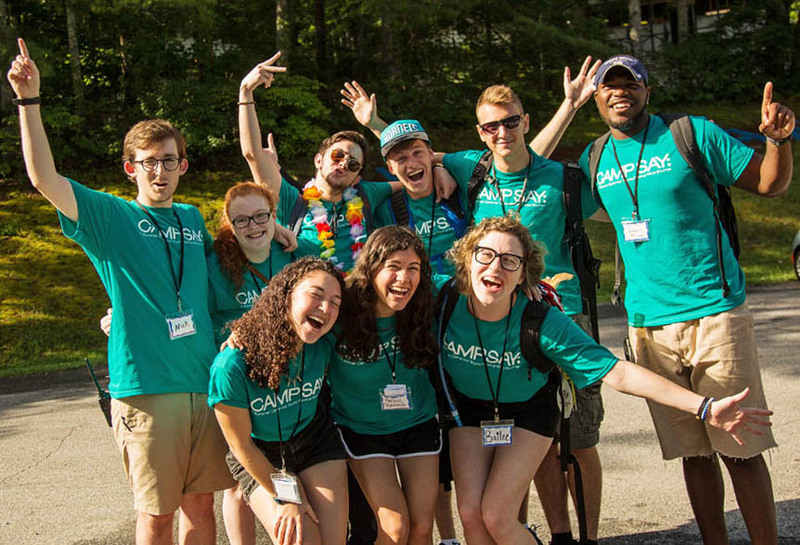 Interested in becoming a Camp SAY counselor? 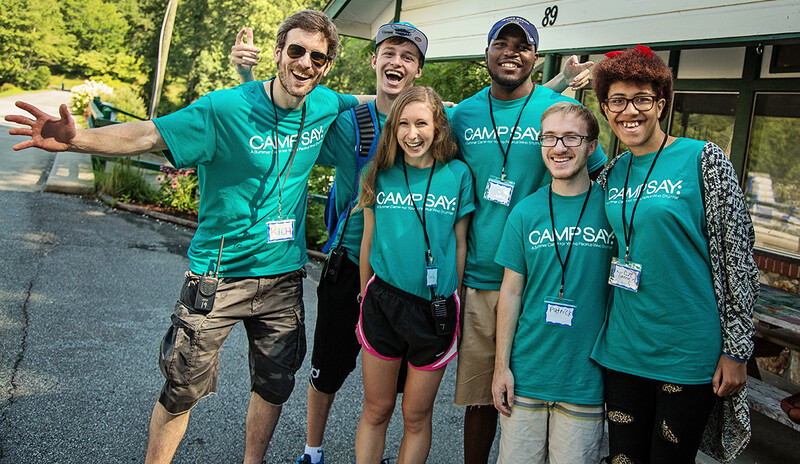 Learn more about all of the positions currently available at Camp SAY. Already a staff member? Click here to login to your account.